AleaSoft, February 12, 2019. 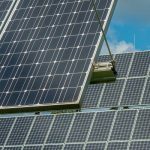 The new Royal Decree on CO2 and greenhouse gases emission rights trading is the first step towards the fourth phase of the European trading system for the period 2021-2030. 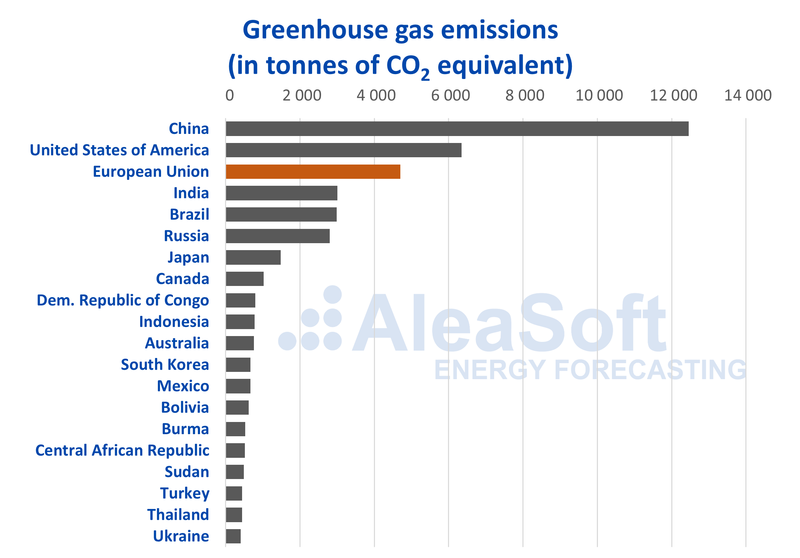 AleaSoft analyses the pros and cons of this system of penalties for polluting emissions. At the end of January, Royal Decree 18/2019, of January 25, was published in the BOE, which develops aspects related to the application of the greenhouse gas emission rights trading regime for the period 2021-2030. This Royal Decree is an advance of the regulatory changes necessary to adopt the European directive (Directive (EU) 2018/410 of the European Parliament and the Council of March 14, 2018) that develops the legislative framework for the fourth phase of the European Union Emission Trading Scheme (EU ETS) of CO2 and other greenhouse gases from 2021. The Royal Decree develops two aspects that require some urgency to arrive on time to the full legislative development for the fourth phase of the EU ETS. On the one hand, it regulates the free allocation of emission rights and the exclusion from EU ETS of hospitals and small facilities that emit less than 2500 tons of CO2 equivalent per year. For all of them, the Royal Decree establishes the requirements, application procedures and follow-up plans. On the other hand, the new Royal Decree extends the legislation of compensation mechanisms for industries that are indirectly affected by an increase in their costs when it is attributable to the greenhouse gas emissions passed on to the price of electricity. The decree establishes that, every quarter, the subsidies awarded to each industrial sector will be published, as well as the reasons why, if this were the case, the total amount of these aids would be greater than 25% of the income from rights of emissions auctions. 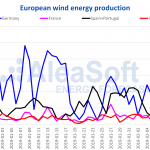 In AleaSoft it is understood that, without a doubt, the emission rights are a tool that promotes the change towards a less polluting electricity production system and with renewable energy sources. But we must not underestimate the impact that this system has on the competitiveness of some sectors compared to the production in other countries outside the European system of emission rights trading, although this disadvantage tries to be mitigated with the aid of the compensation mechanism for the “carbon leakage“. For AleaSoft, all steps towards the decarbonisation of the electricity system are positive. But realistically, given that Europe only generates 7.3% of the total emissions of greenhouse gases on the planet, the impact at global level will be relative. Even so, being the European Union one of the most advanced economic and industrial systems, the European emission trading scheme is an undeniable example to follow for the rest of the economies. The electricity generation sector plays a key role in this scenario, as it is responsible for 78% of greenhouse gas emissions in the European Union. Sources: Prepared by AleaSoft using data from the World Bank, 2012.